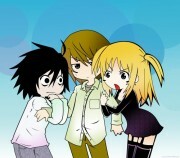 Disclaimers: All characters associated with Death Note is the property of their respective owners. Great doujinshi! Maybe a little dark, but then again, I like the sketchy look and the mood it conveys. Adding to my favorites and congratulations! Let no one tell you you cannot draw,nor be ashamed of your art getting the attention it deserves.It has been fantastic before I met you and it will always be.This is no exception to that.Excellent work as always :). 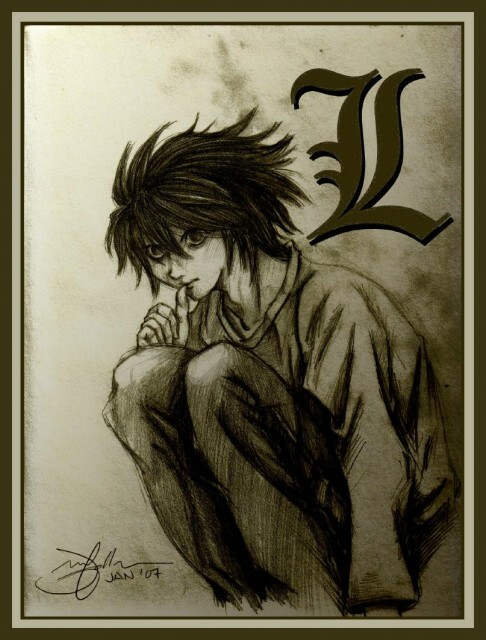 Great work on L and all the shadings. I kinda find the shape of the face different though. I dunno... maybe it's just me.